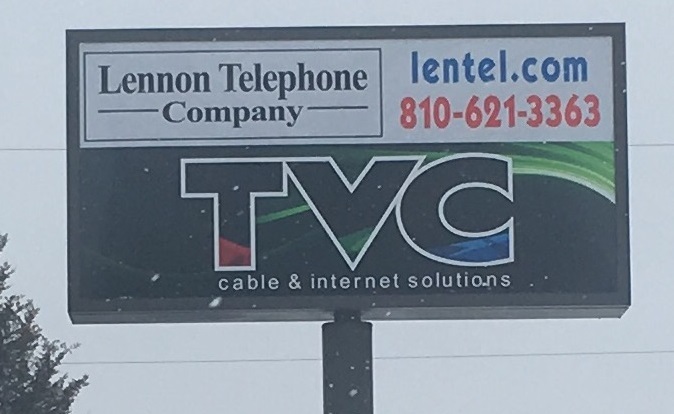 Welcome to TVC, Inc. and Lennon Telephone Company, your number one source for Internet/Broadband Access, Cable Television, Local Telephone and Long Distance services. We have served the Lennon area with friendly and local telecommunications service for over 70 years. 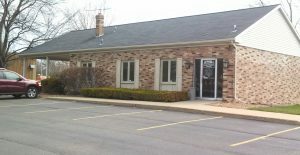 We are dedicated to giving you the very best service, with a focus on dependability, customer service and affordability. Tech Support is located in Ohio and they speak English! They will contact our office if they cannot assist you.